Human beings are natural born explorers. We’re always trying to go places we have never been, and in all honesty, probably shouldn’t be. Outer space, for example, is a place where we have no business going, but still want to be. When we can’t actually go somewhere, we send things in our stead. Sometimes the things we send make perfect sense. Other times they don’t. Below are five of the most weirdest, creepiest, and most unnecessary things we have sent into Earth orbit and beyond. 1. LEGOS Sent To and Built In Orbit. You’d be surprised how many of the little, interconnecting bricks have ended up far, far away from their point of origin. A. Early in 2012 two teenagers in Canada sent a LEGO man into space using a simple weather balloon and a homemade parachute. 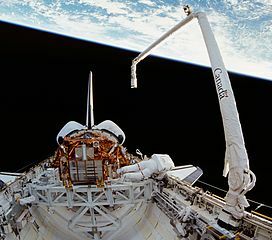 The contraption was able to get the little yellow man 80,000 feet into the air, high enough to be considered, “in orbit,” and landed 122 kilometers away from the original launch site. The “Lego-naut” even brought along a little Canadian flag. Score one for the fledgling Canadian Space Program. What? That? Oh, it doesn’t count. B. LEGO’s has influence with more than just the Canadian space program, though. In 2010 the space shuttle Discovery lifted off on its final mission. On board the Discovery was a LEGO model of the Discovery. It would have been a lot bigger, were it not for funding cutbacks. “launch a new partnership between the Denmark-based toy company and NASA.” The exact nature of this partnership is unknown, but its probably just a front to steal hardworking, American space secrets. Later, a LEGO model of the International Space Station was built aboard the real International Space Station. Again, this is either a front for international espionage, or an attempt to make the minds of stoners explode. Next, they are going to build a Lego model of the universe that exists inside the universe! The Juno Probe was launched in 2011. 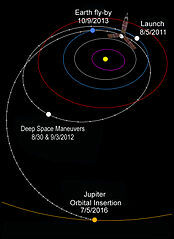 It is a NASA New Frontiers mission sent to study the planet Jupiter. Although Juno is one of the most advanced spacecraft ever built, it will still not arrive at the obese planet until 2016. Because space is vast, and robotic probes are very, very slow. Along with a compliment of advanced scientific instruments, including a camera that will allow the probe to take selfies, is a very special payload. A plaque attached to the vessel contains a picture of famed astronomer and forced shut-in Galileo Galilee, as well as a passage written by Galileo in 1610 describing his observations of Jupiter’s moons. This, despite the fact that the Juno mission is not intended to study these moons at all. But the plaque was designed by the Italian Space Agency, so whattayagonnado? They say the text on the plaque is in, “Galileo’s own hand.” It is unclear if this means Galileo’s actual handwriting is on board, or a facsimile of his handwriting. I, for one, hope it is the latter, because Juno is destined to make a suicidal plunge into the gas giant’s core at the end of its mission. Book now for your trip to LEGOLAND: Titan in 2057! Also, there are more LEGO people attached to Juno. Special made, aluminum LEGO representations of the Roman god Jupiter and his wife Juno are affixed to the spacecraft, as well as a Minifigure of Galileo complete with a telescope. They are like the mermaids on the bow of sailing ships, only more advanced, and completely unnecessary. 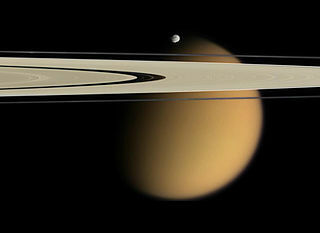 It seems the outer reaches of space will be conquered not by governments, energy conglomerates, or mining corporations. Instead, space is on its way to being the realm of the Danish toy company. The horrific story of a young boy being crushed flat so he can go on adventures has been inspiring grade school children for years. The idea is that kids send a paper cut out of Flat Stanley somewhere interesting, and then he is mailed back so he can be nailed to a bulletin board with pictures of his adventures. Because Flat Stanley should have no fear of bulletin boards after being crushed flat by one. It’s sort of like crucifixion for education. However, sending Flat Stanley to your parent’s boring office or your grandparents condo in Florida just doesn’t cut it anymore, because Flat Stanley has been to space. In 1994 a Flat Stanley was on board the shuttle Discovery. He completed 217 orbits and traveled a total of 4.6 million miles, all without a single bathroom break. And then he flew aboard the same shuttle again in 1999. Still, Flat Stanley in space doesn’t beat the kid who sent him to the Hershey factory and came back with chocolate for the entire class. Children appreciate candy far more than achievement. 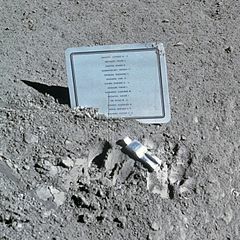 A small monument was left behind on the surface of the moon as a solemn tribute to all the astronauts and cosmonauts who died in their attempts to get there. It was innocuously dropped by astronauts of the Apollo 15 mission in 1971 along with a plaque describing what the thing is. The statue, made of aluminum, is designed to look like an astronaut (or a cosmonaut) with his (or her) helmet on. In reality, though, it looks more like a terrifying, space-age golem. For forty-four years it has been sitting on the moon, watching. Apollo 15 astronauts left behind an unsettling memorial on the moon. An Apollo 16 astronaut left something even creepier. 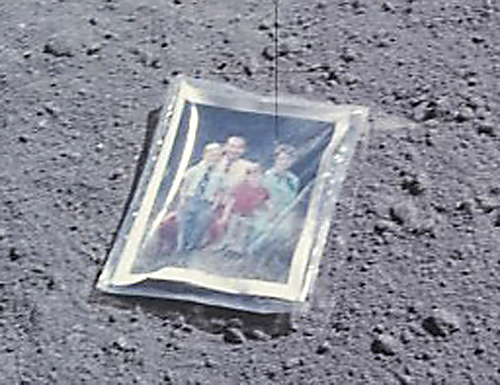 In 1972 Astronaut Charlie Duke left a picture of himself, his wife, and his two children enjoying a summer day outside on good ol’ Earth. The children in that picture are now fully grown, and even sort of old. But their younger selves will forever stare into the black curtain of space, along with their dead parents, from the dusty surface of the Moon. It is almost like, in the midst of the space-race, NASA wanted to make sure the Moon would be haunted. Everyone knows Soviets are afraid of Ghosts. Everyone has been a tourist, yet few people like them. The tourist is every local’s nightmare, and even though no one lives in space, tourists there will probably be just as annoying as they are here on Earth. Along with oxygen tanks and radiation shields, they will bring along fanny packs and bucket hats. And they will stop to take pictures of every piece of dust and debris. With companies like Virgin Galactic and places like the New Mexico Spaceport, the horrible dream of space tourism will soon come to fruition. Soon rich people will be out there, complaining about how much warmer and easier it is to breathe back in Texas. But in Space, no one can hear you complain. Haha! 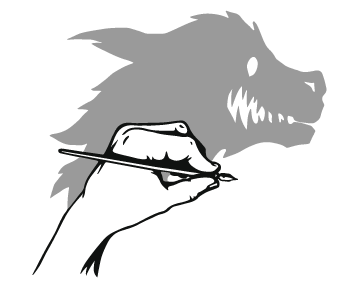 Loving your wit and writing style. Nicely done! Your science writing is far more entertaining than my attempts! Thanks, man! I appreciate it.